What happens when you’re strolling along and a burping bird from the future poops on your head? Tyler Travers (and you!) 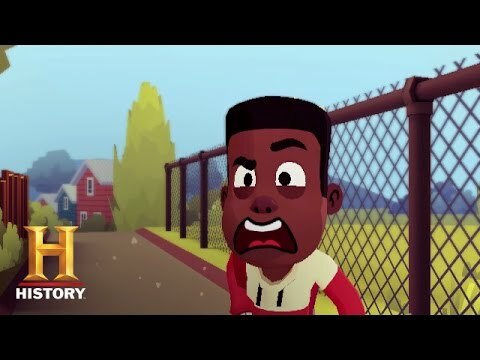 are about to find out.Introducing Porta-Pilots™, an interactive storybook experience that takes kids on a time traveling adventure through history. Fly with the Wright Brothers. Be electrified by the wisdom of Edison and Tesla. 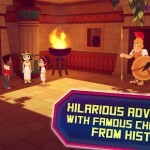 Solve the puzzles of Egypt with Cleopatra. 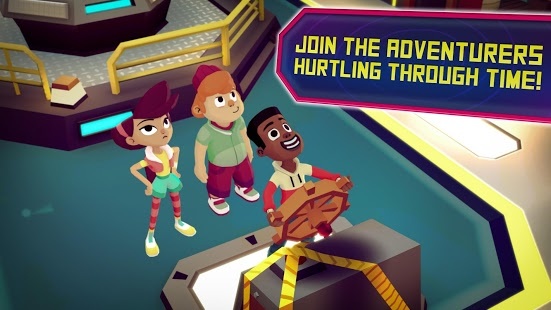 Join young Tyler Travers and his friends from the future in their ‘Portal Potty’ time machine for tales filled with fun missions, mysterious mini-games, and friendship. Porta-Pilots™ includes the first episode, Wings of Kill Devil Hills, for FREE with the game download. 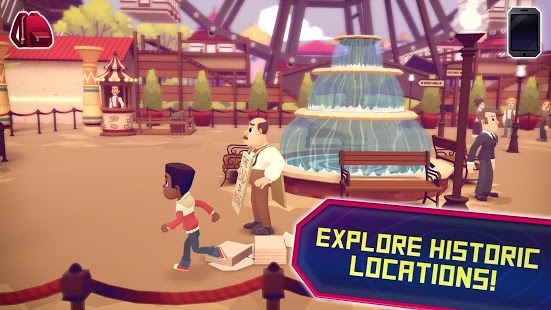 Travel back to 1901 and help the Wright Brothers complete their first flying glider using blueprints, tools, and even a wind tunnel. 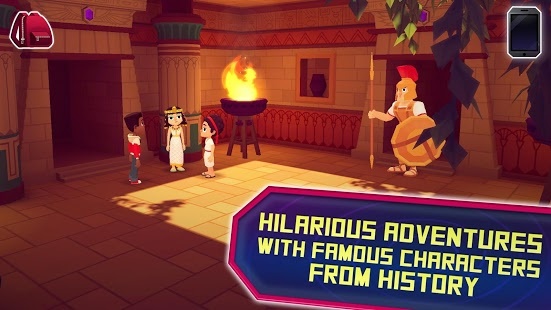 Additional episodes may be purchased directly within the app, including Cleopatra in ancient Egypt, and Thomas Edison and Nikola Tesla at the Chicago World’s Fair. 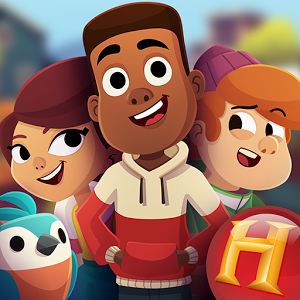 Each episode contains hours of engaging game play, with full voice over and animation that bring each interactive story to life. ** Designed for kids 8-11, but older and younger kids will also enjoy. ** Experience fun and hilarious adventures with famous characters from history. 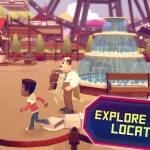 ** Go on missions and solve puzzles with the Wright Brothers, Cleopatra, Thomas Edison, and Nikola Tesla. 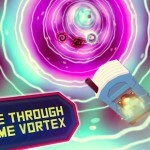 ** Play mini games and collect Portal Pellets to repair and power your time machine. 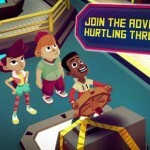 ** Full text, voice-over, and animation bring the adventures to life. Journey Wars _ Super Fighting AstroSucker LEGO® BIONICLE® 2 Pocket Shrek Bouncy Pong Bombing Bastards Touch! DEUL Slashy Hero Subway Surfers Hawaii spin-circle Stranded A Mars Adventure Battle Command! 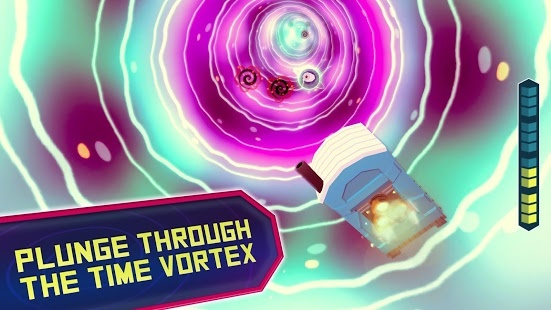 Sky Gamblers: Air Supremacy Tank Battles Yeti on Furry Vault!